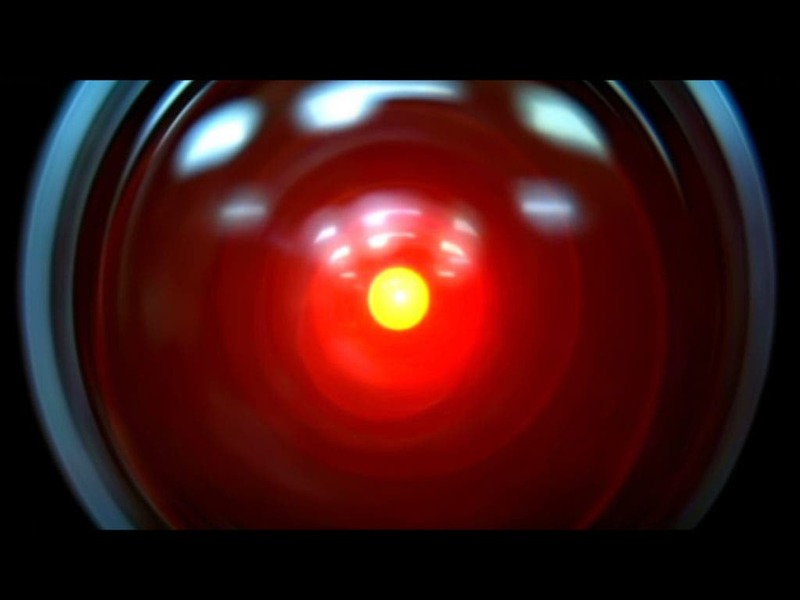 Remember that terrifying death-of-HAL scene from Stanley Kubrick’s classic ‘2001: A Space Odyssey,’ in which the evil computer drones its ” childhood” lyrics to Daisy Bell? It turns out that ‘Daisy Bell’ was a nod to the IBM 704, which, a team at Bell Labs programmed the first computer to sing in 1962. The popular tune from the late 19th century was chosen as part of a demonstration of speech synthesis which was previewed by Arthur C. Clarke, who also co-wrote the screenplay, paid a visit to a friend at Bell Labs where he was was treated to a performance by the IBM 704, and later, inspired by what he’d seen, reproduced it in the dramatic death scene of HAL 9000. You can hear the audio of the entire speech demo here, and watch the ‘2001’ scene played back-to-back with a clip from a 1963 documentary about the Bell Labs demo here. Or you can just watch the video below (ignore the incorrect year and model number) to hear the IBM 704 sing ‘Daisy Bell’ without the rest of the demo, or any comparison to the evil, paranoid machine from ‘2001’.